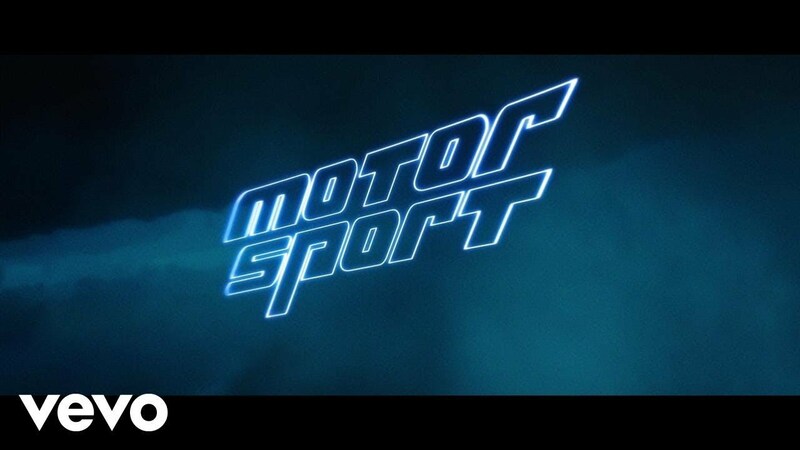 Migos have finally released the highly-anticipated music video for their controversial single ‘Motorsport’ featuring Cardi B and Nicki Minaj. After previously giving fans a behind-the-scenes look at the video, the Hip-Hop trio have unleashed the motocross-themed visuals directed by Bradley & Pablo and Quavo. Meanwhile, Migos are currently working on their new album ‘Culture II’, which will follow-up this year’s ‘Culture’. Nicki Minaj is also putting together her new album which should arrive in 2018, followed by a UK tour. And Cardi B exclusively revealed to Capital XTRA that she will release her highly-anticipated debut album in January 2018.